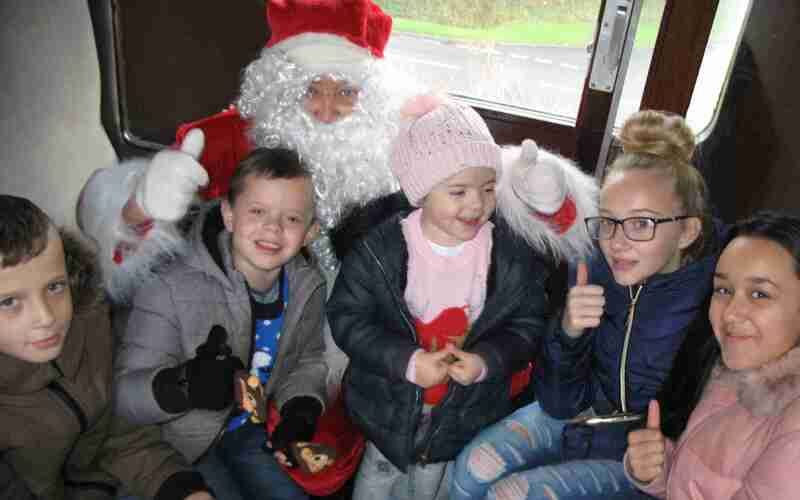 PASIC goes full steam ahead to celebrate 40 years of childhood cancer support on board the Santa Special Steam Train at Great Central Railway. Saturday 25th November may have been a chilly day for some, but for 360 children and parents supported by PASIC, it was full steam ahead for an incredible trip out on board a steam train at Great Central Railway, Ruddington. Great fun was had by all throughout the day as PASIC offered 2 rides, the morning and afternoon. “Presents!” Very loudly, with a HUGE smile. Now that’s what PASIC’s all about!